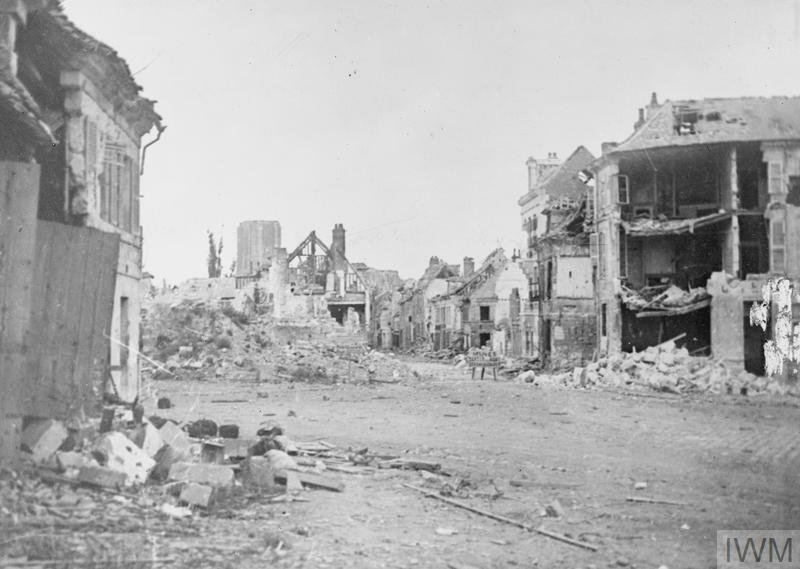 Noyon was the British G.H.Q. 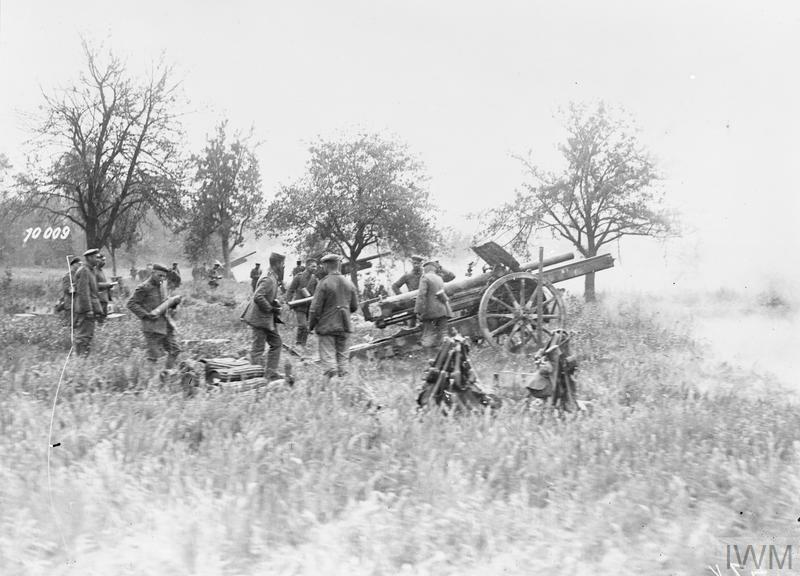 on the 26th - 28th August 1914. 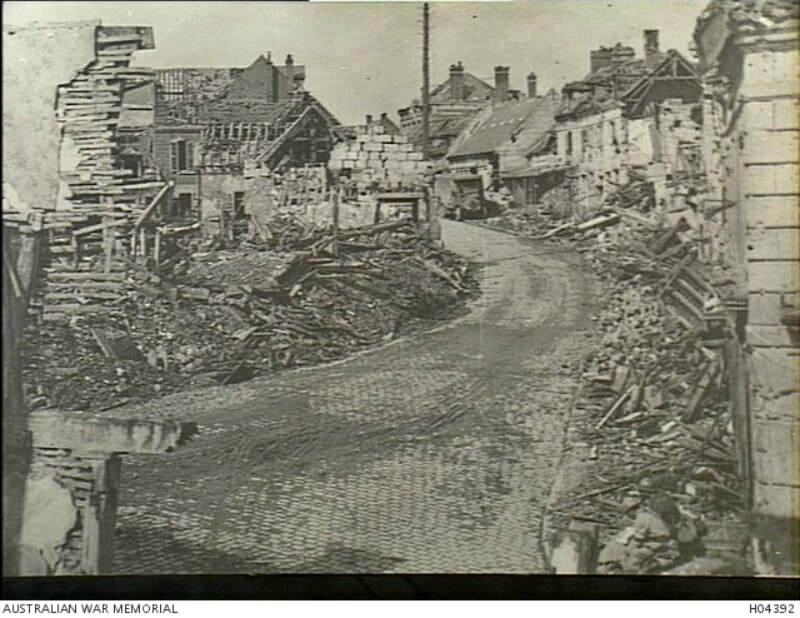 It was entered by the Germans on the 1st September 1914, by the French on the 18th March 1917 and by the Germans again in March 1918. 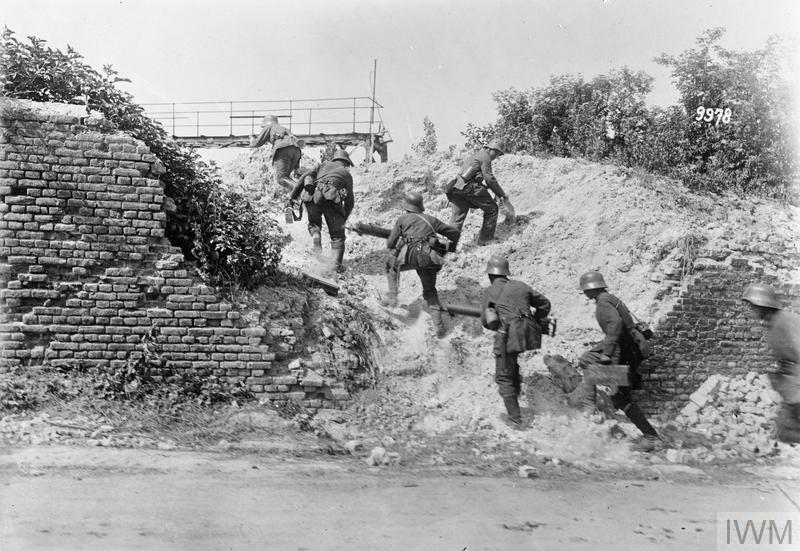 The French finally retook it on the 29th and 30th August 1918. 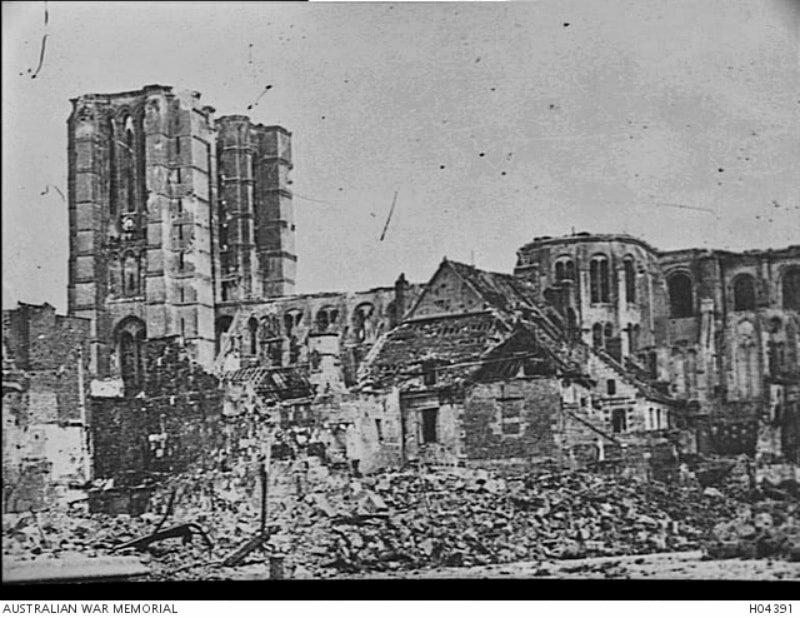 It was twice bombarded by the enemy and in 1918 practically destroyed. Noyon Old British Cemetery was made by the 46th Casualty Clearing Station and the 44th Field Ambulance in March 1918, in a woodyard near the railway station. It contained the graves of 144 soldiers from the United Kingdom, one American medical officer, two Italian and three French soldiers. All these graves except the French were removed, after the Armistice, to the New British Cemetery. 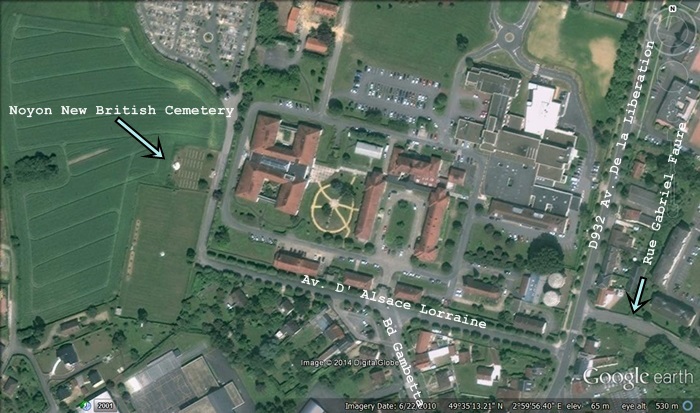 Noyon French National and New British Cemeteries are side by side, on the hill North of the town. The former was made in 1919, and contains the graves of 1,721 French soldiers, of whom 693 are unidentified. 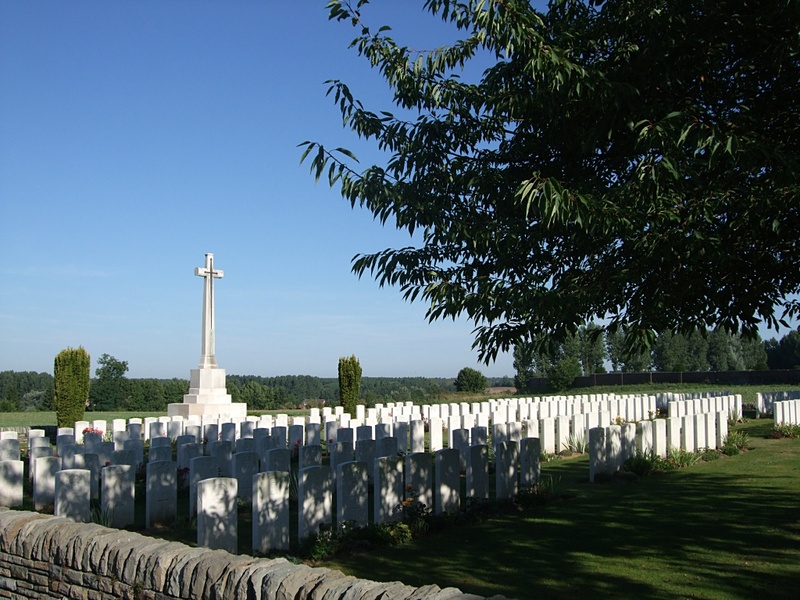 Noyon New British Cemetery was made after the Armistice by the concentration of graves from other burial grounds and from the battlefields. 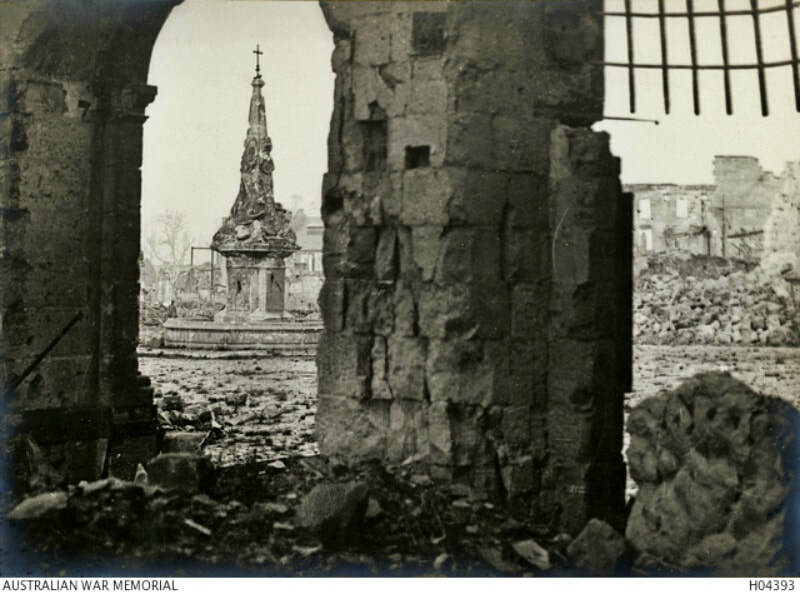 There are now over 250, 1914-18 war casualties commemorated in this site. Of these, nearly 100 are unidentified and 108 other identified collectively but not individually, are marked by headstones superscribed: "Buried near this spot". The date of death in the majority of cases is in 1918. 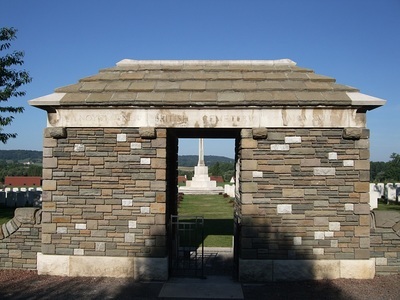 The New British Cemetery covers an area of 1,085 square metres. Casualty Details: UK 258, Canada 8, Italy 2, USA 1, Total Burials: 269. 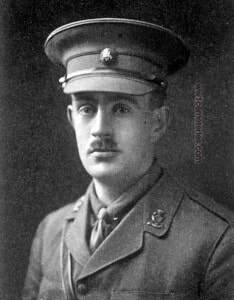 John William Burrows, M. C.
26th August 1914, aged 36. Son of Ben and Olive Burrows, of Burnley; husband of Eliza Burrows, of 41 Croft St., Burnley. A painter by trade and worked for Messrs. Smith & Sons., of Oxford Road, Burnley. 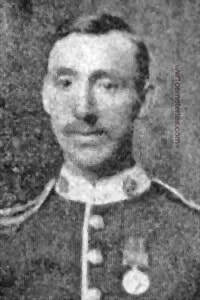 He had previously served 8 years with the East Lancashire Regiment including service in South Africa and a further 4 years as a reservist before rejoining on the outbreak of war. 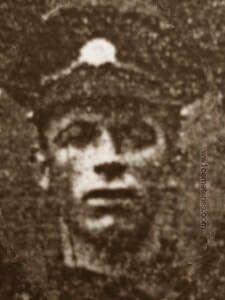 24th March 1918, aged 22. Son of Henry, 2nd Baron Ashcombe, C.B., and of Maud Mariamne, his wife, of Denbies, Dorking. His headstone bears the inscription; "The Lord Is The Strengh Of My Life; Of Whom Then Shall I Be Afraid." 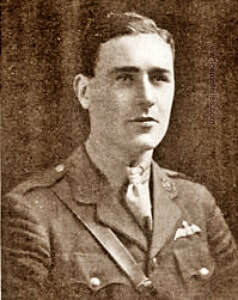 11th February 1918, aged 24. Son of Henry Day, of 1, Marriott's Yard, Ramsey, Huntingdon. 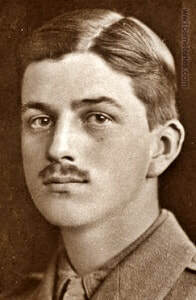 24th March 1918, aged 33. Son of the Very Rev. S. O. Madden (Dean of Cork), and of Charlotte B. Madden, of 26, Goldington Rd., Bedford. Born at Cork. His headstone bears the inscription; "Faithful Unto Death. With Christ Which Is Far Better." 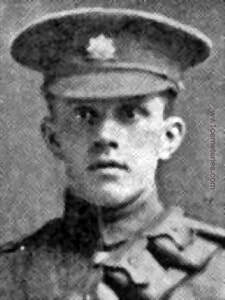 7th June 1918, aged 19. 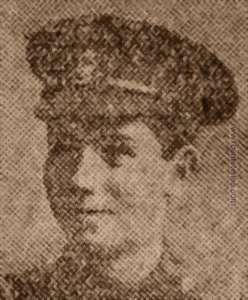 Son of George Alfred and Margaret Johnston McEwan, of 19, Elgin Terrace, Dowanhill, Glasgow. His headstone bears the inscription; "Until The Day Dawn."